Our two state of the art endoscopy suites have the latest equipment available to ensure the fastest and most accurate results, delivering the ultimate care package. Forming an integral component of the GI Unit, the endoscopy staff and consultants provide a one-stop service where consultations, investigations and results are available on the same day. Our purpose built and state-of-the-art Endoscopy Suite sits adjacent to our first class outpatient consulting rooms which allow one stop consultation and diagnostic tests if required. 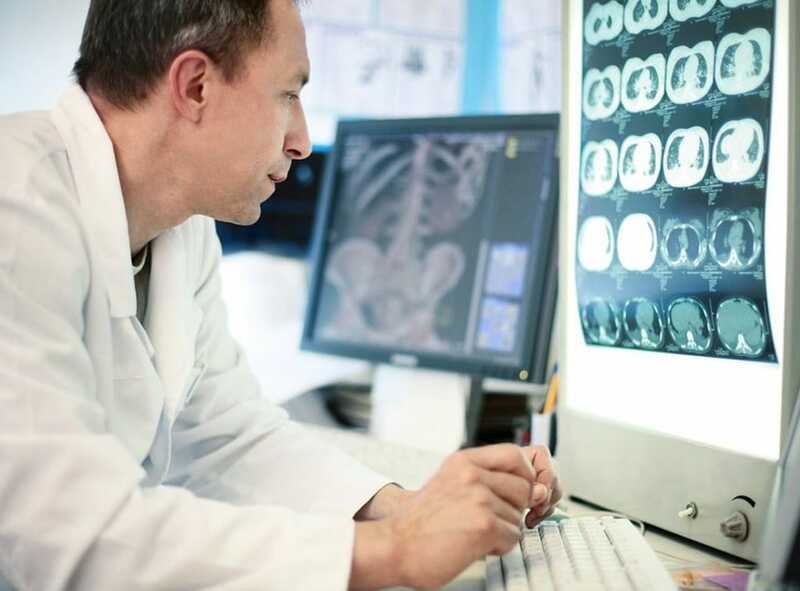 As well as being equipped with leading edge endoscopy equipment we also have superb diagnostic support services, Digital X-ray, the very latest Toshiba Aquilion ONE Genesis Edition CT scanner, 3 Tesla MRI and ultrasound as well as a fully CPA accredited pathology service. Lifelike detail of high resolution High Definition Television Images with Auto Fluorence and Narrow Band imaging (NBI). A system expected to dramatically enhance the effectiveness of examination and diagnosis in endoscopy. AFI for fluorescence observation discerning the subtle differences in mucosal structure. HDTV ensures the quality of the original images captured by the scope. All scopes are compatible with the new system and all will benefit from NBI. Shows real time 3D image of colonoscope inside the patient. Detection and removal of loops with minimum patient discomfort. The latest Unisoft software incorporating the GRS tool with interface for hospital wide PACS viewing system. The ERBE system incorporating an argon plasma module. Environment which emphasizes privacy and confidentiality. Eight recovery bays and two procedure rooms. colonoscopies, upper GI tract endoscopies, bronchoscopies and minor procedures under local anaesthetic or sedation. Simplified registration check-in procedures, private interviewing and changing facilities and a comfortable recovery room enhancing patient experience. Latest endoscopic technology providing high definition image capture, including DVD recordings and still photography of procedures undertaken. An integrated reporting and audit system supports all our endoscopy investigations ensuring the highest standards of care and safety. If you are self-paying you don’t need a referral from your GP for an appointment with a Consultant. You can simply refer yourself and book an appointment. However if you would like to book an Endoscopy appointment you will need a referral from your GP. If you have medical insurance (e.g. Bupa, Axa PPP, Aviva), you will need to contact your insurer for authorisation for any treatment and, in most cases, you will require a referral letter from your GP. If you do not have a GP, then we have an in-house private GP practice that you can use. Alternatively we can suggest the most appropriate course of action for you to take, given your location and individual circumstance.